"[Joyce], the master builder, says something in so-called English, but the same word indicates something else if you read half of it in Gaelic." Sevimay was encouraged to keep writing, however, because his work quickly began to garner awards. 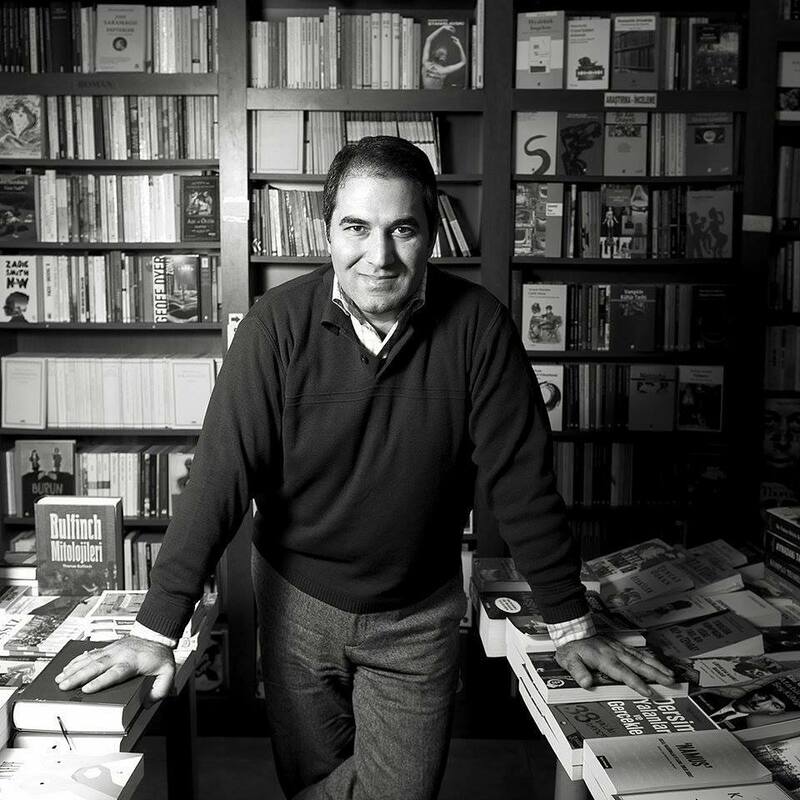 In 2014, his short story collection Ara Nağme won the Orhan Kemal Short Story Book Prize, one of the most prestigious literary awards in Turkey, and in 2015, his novel Grand Bazaar won the Ahmet Hamdi Tanpinar Novel Prize. His novel AnarŞık was also adapted for the stage this year, premiering last month in Istanbul. A devoted father of two, Sevimay has also written numerous children’s books, including Haydar Paşa’nın Evi. Sevimay has translated two of Italo Svevo’s novels, Senilità and La Novelle del Buon Vecchio E Della Bella Fanciulla, from Italian. Sevimay has also translated Oscar Wilde’s 1891 essay “The Soul of Man Under Socialism,” Pandora by Henry James, James Joyce’s A Portrait of the Artist as a Young Man and the collection of Joyce’s essays entitled Occasional, Critical, and Political Writing. In 2015, Sevimay was the Translator-in-Residence at Trinity College Dublin, hosted by the Ireland Literature Exchange and the Centre for Literary Translation. Over a course of emails we interviewed Sevimay about his current project, translating what may very well be the most complicated book ever written, James Joyce’s Finnegans Wake. Derek Pyle and Sara Jewell: Fuat, thank you for taking the time to answer a few questions. Let’s start with hearing a bit more about yourself. What is your background as a writer and translator?